Zachary Goldman is on the case and he'll do his best to bring justice to bear. Shattered by the tragedies of his own life, he will somehow still manage to pick himself up and dig just a little bit deeper than anyone else to find the vital clues. 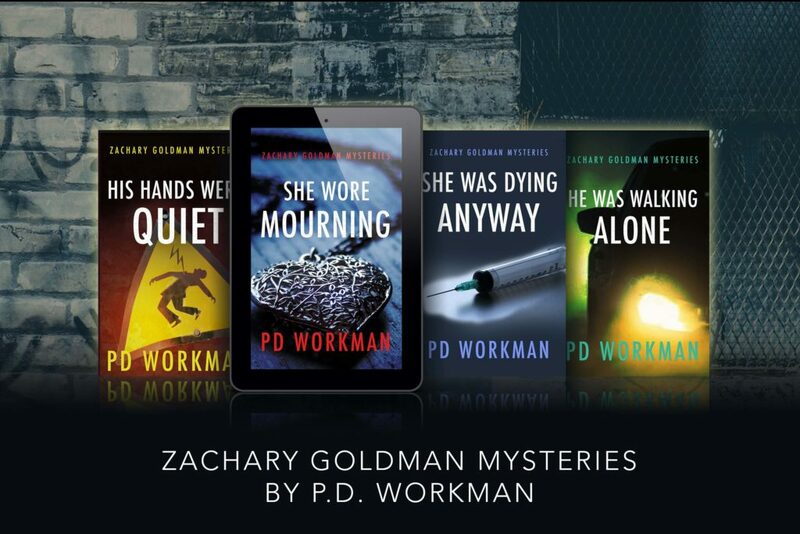 Even with his own life in shambles, Zachary Goldman is still the one you want on the case. Private Investigator Zachary Goldman’s life isn’t all roses, but he tries to put his own shattered life behind him to investigate the death of five-year-old Declan Bond. Declan’s death has been ruled an accident, but his grandmother thinks there is more to it. But as Zachary digs into the circumstances surrounding Declan’s death, he finds that all is not as it seems, and somebody doesn’t want him to find the truth.